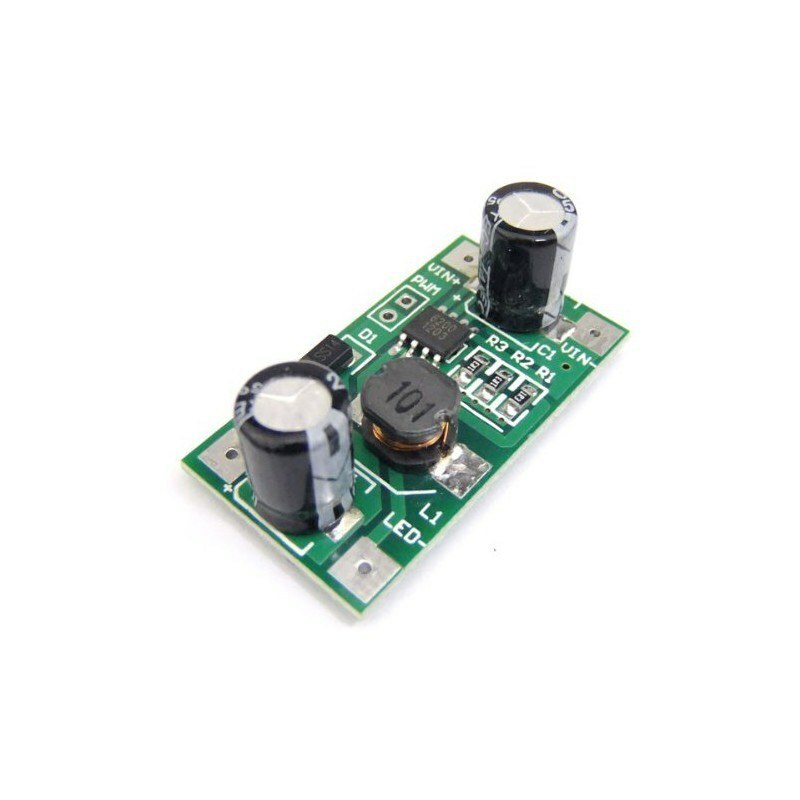 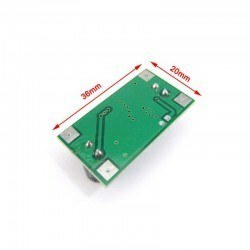 This is a module that you can drive your 2W/3W power LEDs ,which are functional between 5 - 35 V voltage, with PWM brightness control. 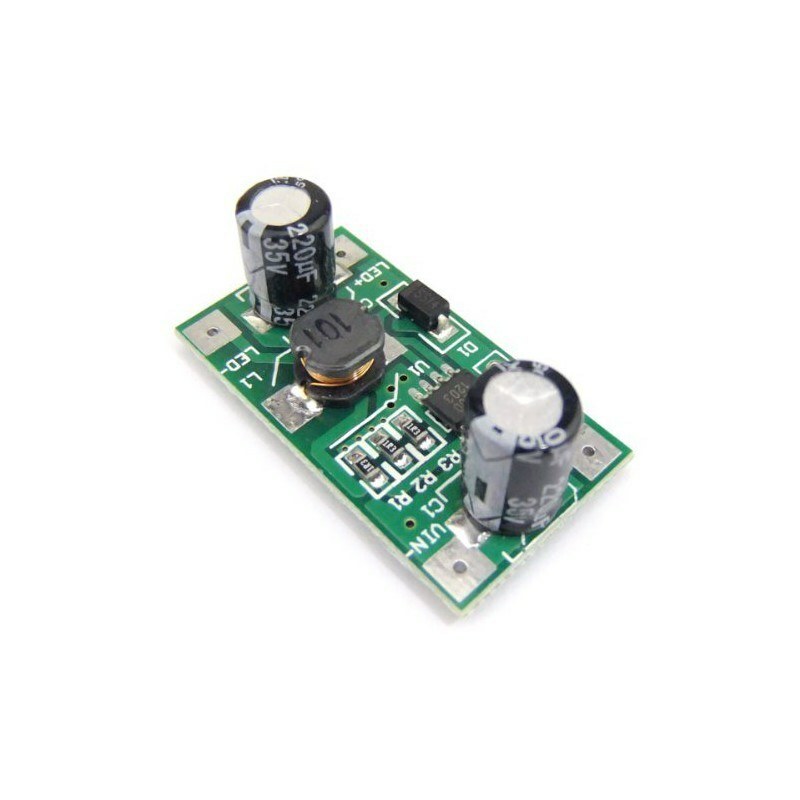 You can bring your LEDs to any brightness level you want, using the PWM input on the board. 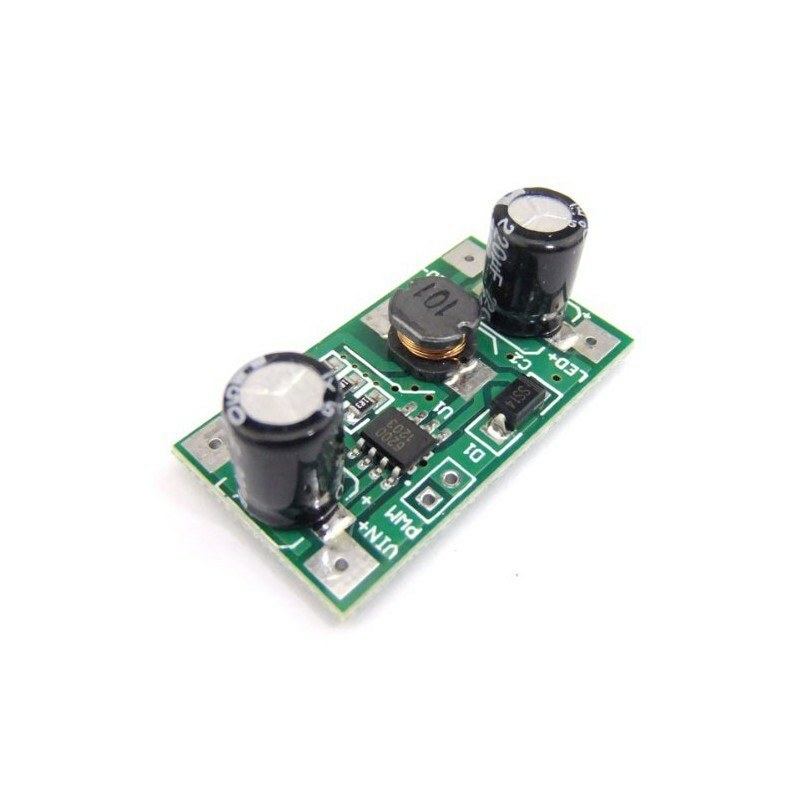 The board can provide 700mA of current maximum.